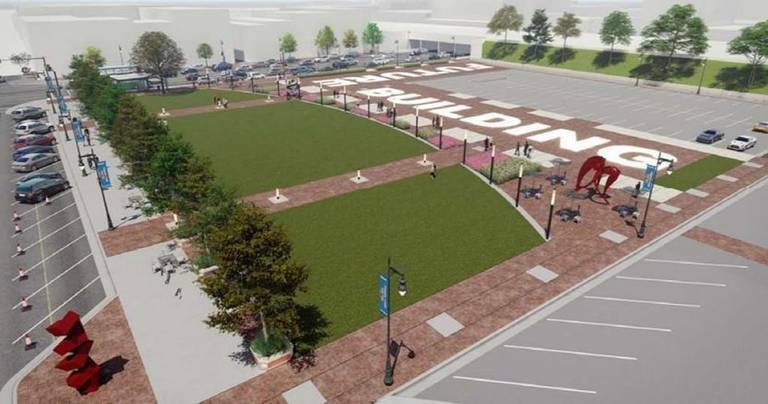 An information resource regarding the future of Naftzger Park in downtown Wichita. A Facebook group I created to share information. Please join and get involved. Request for Qualifications, including Renewed Urban Design Vision Statement. June 13, 2017. A photo album on Flickr. These photos are also in the facebook group. Update: The city council will consider setting the date for a public hearing. 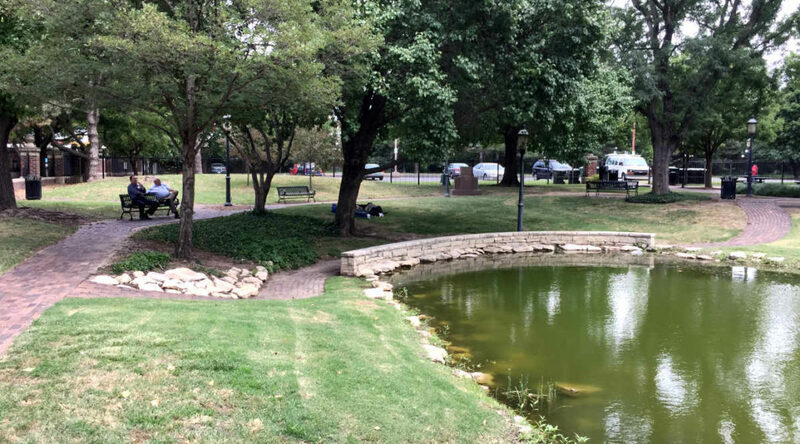 See Naftzger Park public hearing to be considered. I agree with you on this, Bob. Good article.